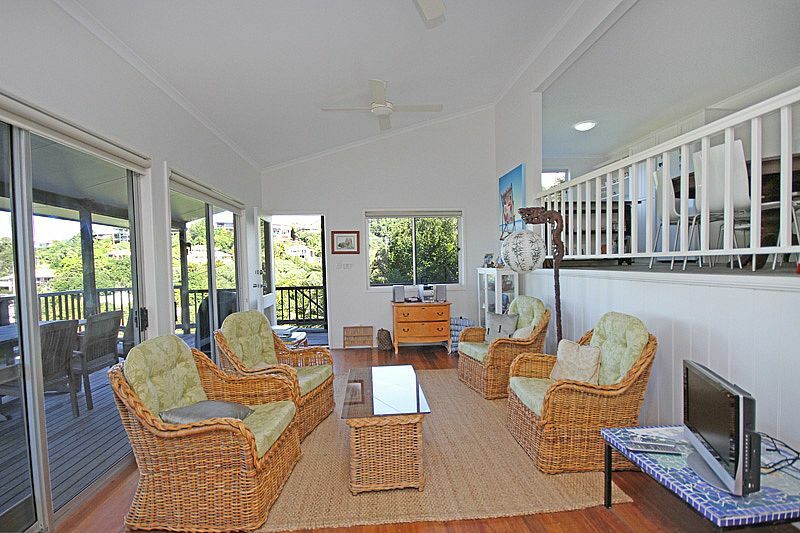 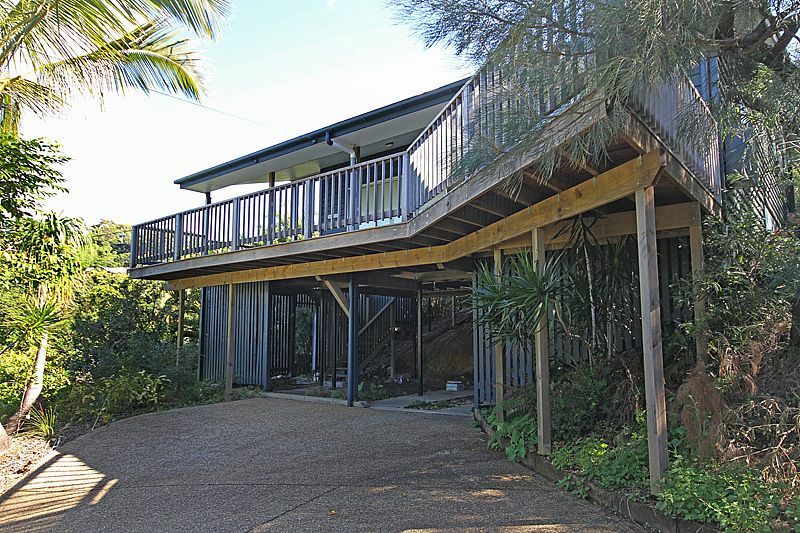 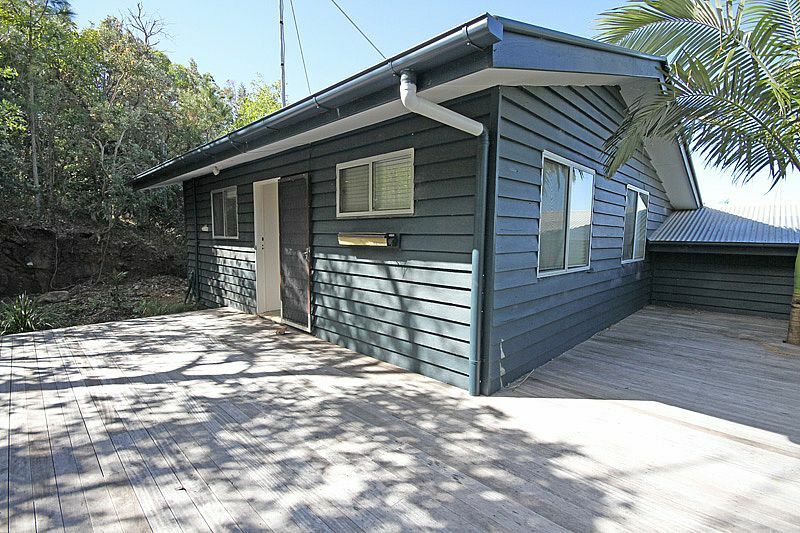 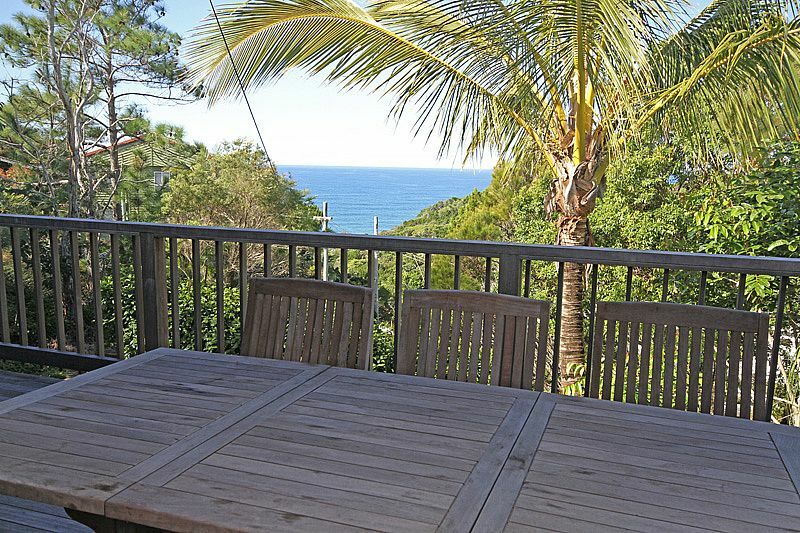 Located in a high position overlooking Second Bay at Coolum, you will find this four bedroom private timber beach house that sleeps up to 8. 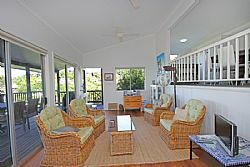 This holiday home offers quality accommodation for a couple or large family or group. 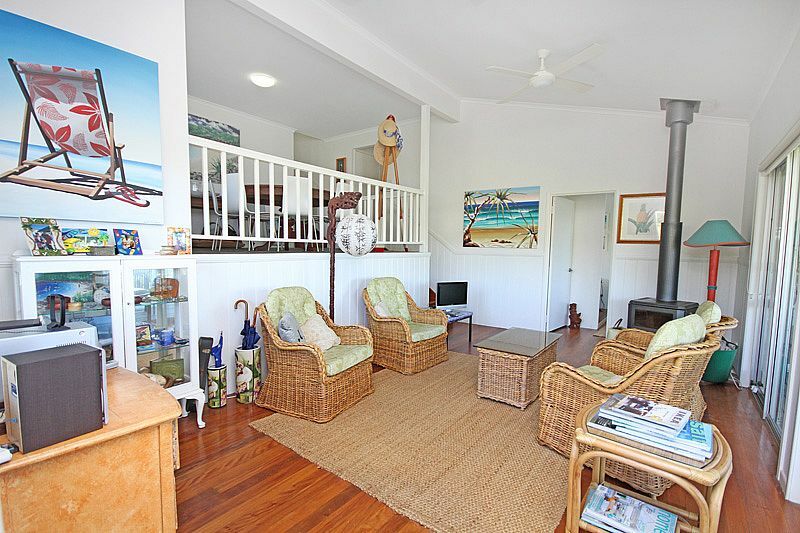 Upon entry is the living room that boasts a traditional wood fire place, tv & dvd player. 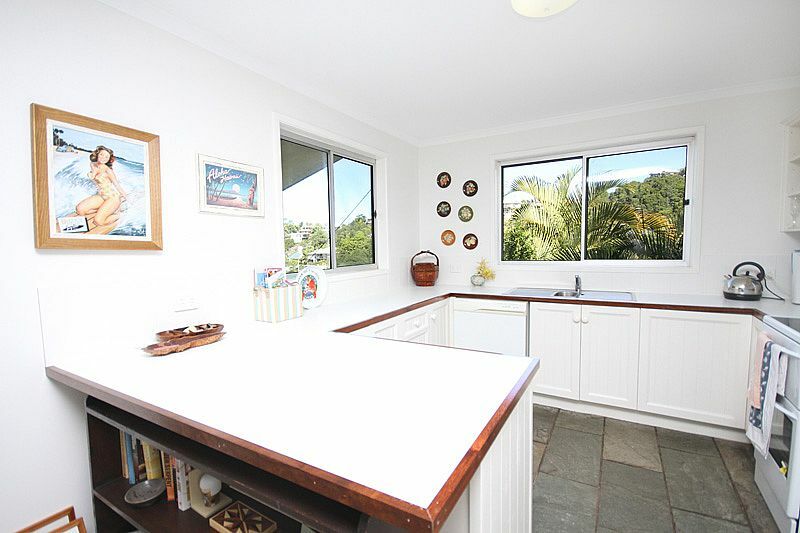 The open plan dining and kitchen area provides dishwasher, microwave , electric oven & cook top. 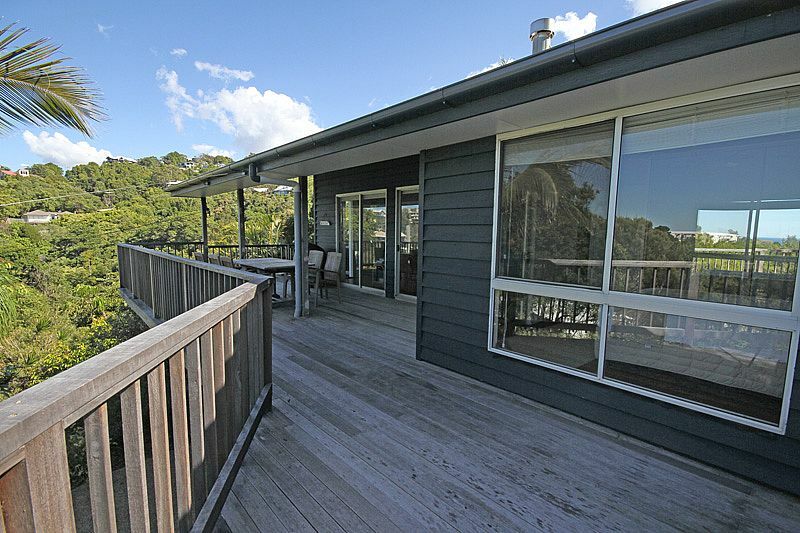 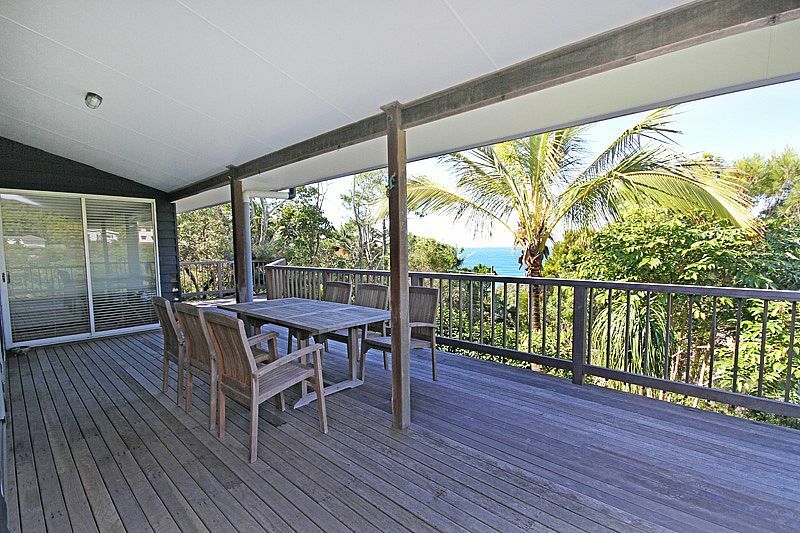 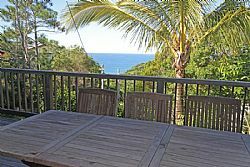 There is a large timber deck that provides expansive ocean views over Coolum Beach, the perfect spot to light the BBQ and entertain your guests. 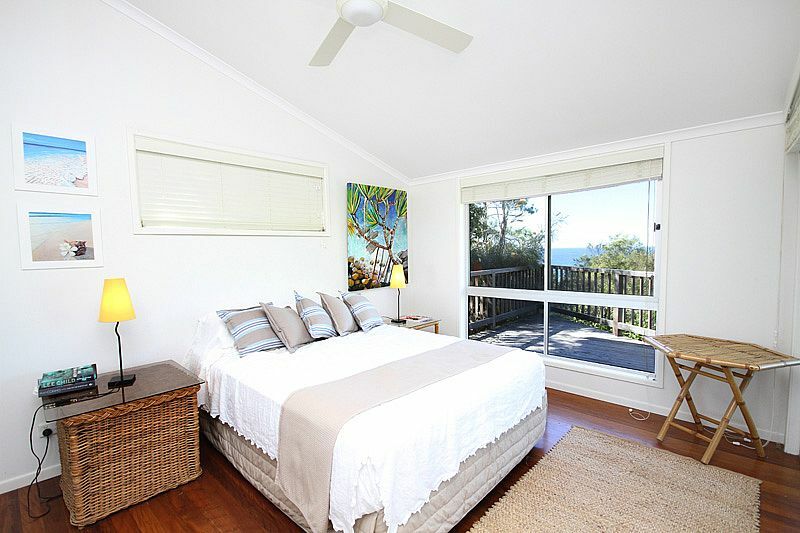 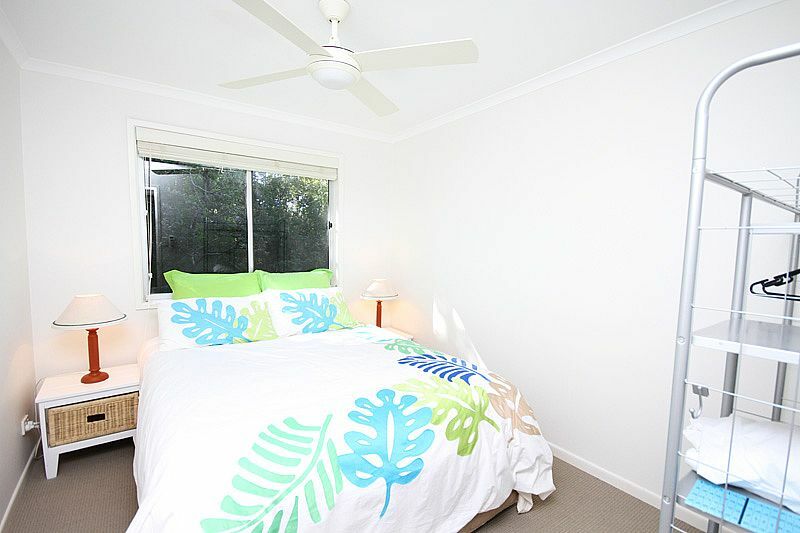 Comprising of four bedrooms, the master bedroom is complete with queen size bed & ensuite. The second & third bedrooms provide two singles in each room, with the fourth bedroom complete with queen size bed. 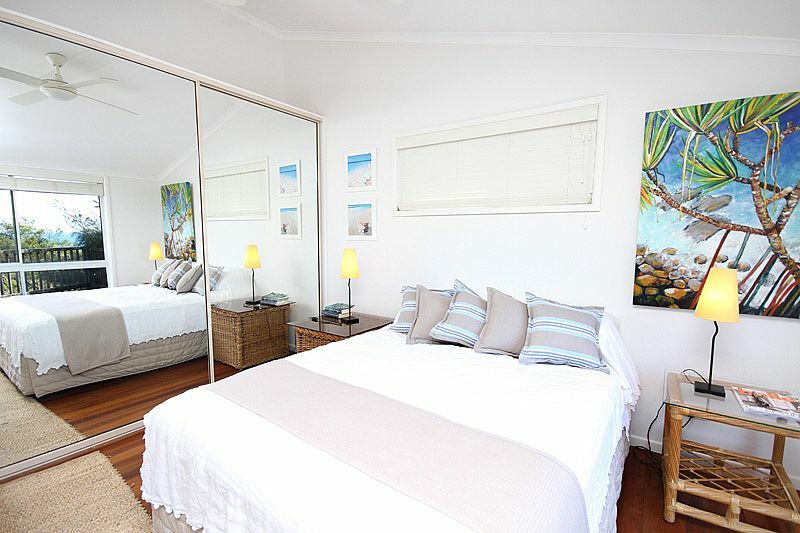 The main bathroom is fitted with a bath tub as well as a shower. 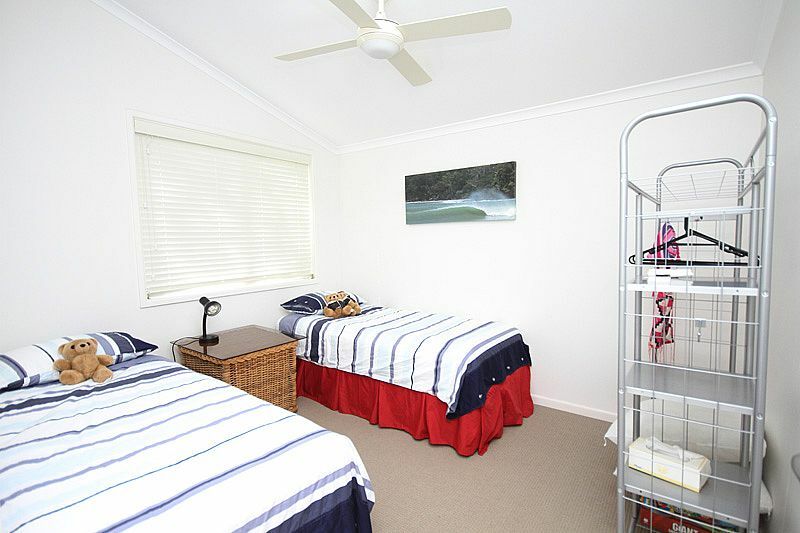 Walking distance to all amenities of Coolum including shops, restaurants & patrolled beach this Coolum Beach house is the ultimate retreat.